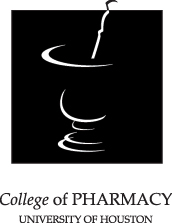 The University of Houston College of Pharmacy (UHCOP) and South Texas College (STC) in McAllen have signed an articulation agreement for the creation of a new strategy regarding its Doctor of Pharmacy (Pharm.D.) program. 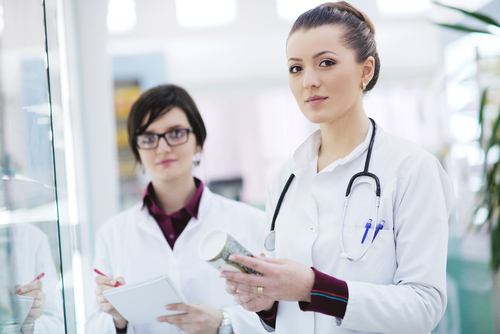 The main purpose of the collaboration includes training at both institutions is to address the increasing lack of pharmacist professionals in South Texas. In order to integrate the UHCOP-STC cooperative pharmacy program, students need to complete an Associates of Science from STC during their first year of education, as well as a series of prerequisite coursework and eligibility requirements. In addition, within the UHCOP Pharm.D. program, students are provided mentoring and personal assistance to prepare their matriculation to the UH Pharm.D. program. “This agreement with South Texas College opens a much-needed, two-way pipeline for students to seamlessly transition into the Pharm.D. program at the University of Houston and provide South Texas communities expanded access to the unique skills and knowledge of pharmacists, such as medication therapy management, to improve patient outcomes across a range of disease states, especially diabetes and hypertension,” explained the dean of the UH College of Pharmacy, F. Lamar Pritchard in a press release. Students will be granted career counseling, mentoring and networking guidance both from UHCOP alumni practicing in the Rio Grande Valley region and current UH Pharm.D. students. “This really is an honor to have the opportunity to establish this agreement with the University of Houston College of Pharmacy. It’s going to open doors for our students and provide opportunities that they may not have thought were ever possible,” said the STC president, Shirley A. Reed. The agreement was signed during an official ceremony by the UH vice provost for Academic Programs, Bruce Jones, the UH executive associate dean, Andrea Smesny, the STC interim vice president of Academic Affairs, Anahid Petrosian and the STC dean of Math, Science and Bachelors Programs, Ali Esmaeili, in addition to Pritchard and Reed. The partnership is expected to reduce the need for more pharmacists, since the 2015-16 Update to the State Health Plan, which was published by the Texas Statewide Health Coordinating Council in January, demonstrated that the population-to-pharmacist ratio in border counties approximately doubles the one of non-border counties.